Wendy Lee’s second novel, Across a Green Ocean, starts out simple and sad. A middle-aged woman, Ling Tang, gazes out at the lawn of her suburban house, which hasn’t been mowed since her husband Han died suddenly a year ago. Like the overgrown lawn, the novel seems familiar at first, but grows more mysterious and compelling the further you explore. Ling Tang and her husband are Chinese immigrants who raised two American children: Emily, an over-achieving immigration lawyer married to an entitled white man, and Michael, a gay man who has not yet found his footing as an adult or come out to his family. Michael is not alone; his sister and mother have secrets too, as did his father. The Tangs are saturated in secrets, straining to love one another despite realizing they don’t know each other at all. When Michael discovers in his late father’s papers a recent letter from a Chinese friend that says, “Everything has been forgiven,” he makes an impulsive trip to China to finally learn something about his taciturn father’s past. What he discovers cracks the deep reserve that has kept his family members isolated from one another. Across a Green Ocean is a moving depiction of people dealing with exile, isolation and the cruelly broken immigration system in the U.S. – and a set of relatives struggling at long last to become a family. On the first day of 2015, the novelist Celeste Ng (Everything I Never Told You) published an article in Salon designed to “fix our Asian-American women writer blind spot” after being told by one conference organizer too many that, “There aren’t a lot of you out there.” Ng’s article provides a long but admittedly incomplete list of such writers, including Wendy Lee, whose first novel, Happy Family, was published in 2008. Dig in. Want a free copy of Across a Green Ocean? 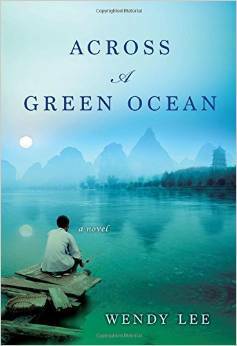 In February I’m giving away a copy of Across a Green Ocean, which was just released on January 27, 2015. For a chance to win this and other free books, sign up for my free monthly newsletter, Being Bookish. There are people who like to read. And then there are people who are truly bookish. Which are you? Take this quiz to find out. Does your heart beat a little faster when you step into a bookstore or library? Do you start to feel panicky if you are waiting in line somewhere with nothing to read? Have you ever wept or lost sleep over the fate of a fictional character? 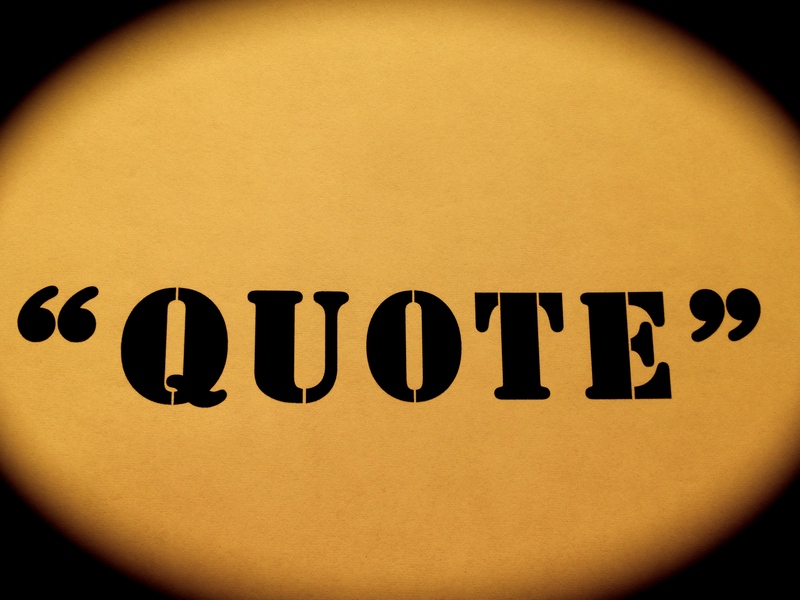 Do you sometimes grieve when you finish a novel, because you have to leave those characters behind? When you go to someone’s home for the first time, do you immediately check out their books? Do you live among stacks of books that resemble a redwood forest? If you have an e-reader, does it contain more books than you could possibly read in a lifetime? Do you often have more than one book going at a time? Have you ever snuck out of a party to read for a couple of minutes? Have you ever cancelled or declined a social event so you could stay home and read? If you answered yes to 3 or more of these questions, you are a certifiable book nerd. My condolences. It is a chronic condition and there is no cure. But to help keep the cravings under control, you should quickly sign up for Being Bookish, my free monthly newsletter: book talk, giveaways, and other stuff that only a book nerd could love. Sign up here. You’ll feel better. I was delighted when my friend, the Canadian poet and writer Ellen Jaffe, offered to provide me with a list of the top 10 Canadian women writers to share with blog readers. The list soon grew to a dozen, then a baker’s dozen. Then she added one more. And what would a poet call a list with 14 items? A sonnet, of course. So here, with some annotation from me, is Ellen Jaffe’s sonnet of Canadian women writers. Dionne Brand. 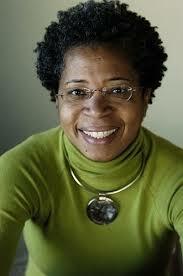 Born in Trinidad, she’s a poet, novelist and essayist. She’s written two dozen books – poetry, fiction and nonfiction – and won a host of literary awards. Sharon Butala. Born in Saskatchewan, Sharon Butala has been busy. According to her website, she has written 16 books of both fiction and nonfiction, numerous essays and articles, some poetry and five produced plays. 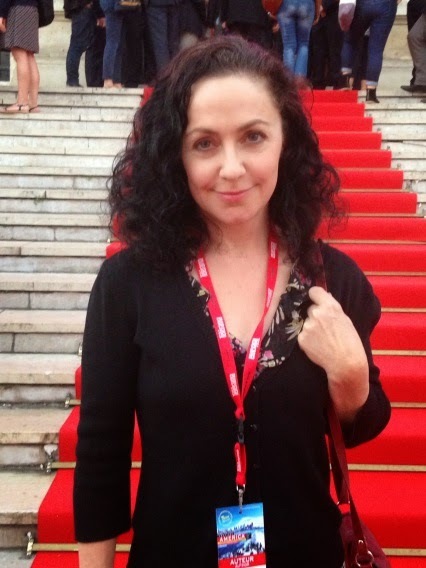 Lorna Crozier. One of Canada’s leading poets, she also writes the occasional prose piece. Check out her website here. Mavis Gallant. She grew up in Quebec but lived much of her life in Paris. And what a life it was. Read about her in this New Yorker article, published shortly after her death in 2014. Nalo Hopkinson. Born in Jamaica, she lived much of her life in Canada and now teaches in California. She writes fiction, including science fiction/fantasy, that focuses on themes of gender, racial and social justice. Here’s her website. 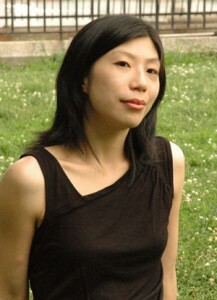 Joy Kogawa. 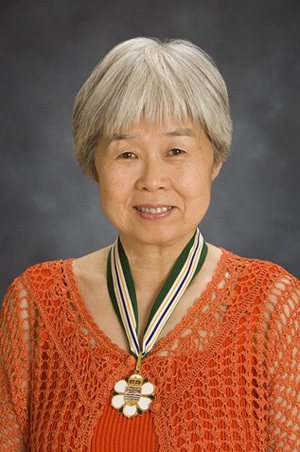 Author of eight books of poetry and prose, she is best known for the novel Obasan, which is about the Japanese-Canadian experience in WWII. 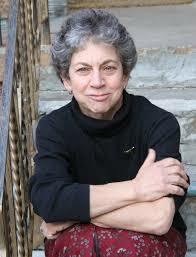 Her work has won literary acclaim and been honored by nations, including Japan and Canada. Shaena Lambert. She’s a novelist and short story writer from British Columbia. Take a moment to browse through her website. Margaret Laurence. Ellen Jaffe says Laurence “gave a voice to the prairies, as well as to women.” Laurence wrote eight books of fiction, five nonfiction books and four children’s books, in the process winning a slew of literary awards. One of her best-known novels, The Stone Angel, was about a 90-year-old woman. She achieved all of this during a sadly brief lifetime, as she died in 1987 at age 60. 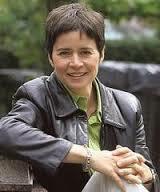 Ann-Marie MacDonald. She’s a novelist, playwright and actor. I read and loved two of her novels, Fall on Your Knees and The Way the Crow Flies. Here’s an intriguing trailer for her latest novel, Adult Onset. Lisa Moore. In this video, the novelist and short story writer from Newfoundland talks about her writing process. Alice Munro. She is the universally acknowledged master of the craft of writing short stories, an artist of concision, and 2013 winner of the Nobel Prize in Literature. Also one of the tiny handful of Canadian writers most Americans can name. 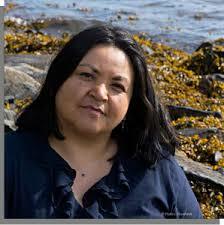 Eden Robinson. A member of the Haisla and Heilstuk First Nations, Robinson has written three novels and one work of nonfiction. She’s known for her interrogation of the dark side of human nature. Miriam Toews. A fiction and memoir writer who comes from a small Mennonite community in Manitoba, Toews has made a splash with her latest novel, All My Puny Sorrows. It popped up on best-of-fiction-2014 lists from Canada’s The Globe and Mail to the Boston Globe to Buzzfeed. The Washington Post’s Ron Charles, generally not a gusher, said, “In the crucible of her genius, tears and laughter are ground into some magical elixir that seems like the essence of life.” Jeez. Here’s one more Canadian woman writer we should all know. Ellen S. Jaffe. She grew up in the U.S. but moved to Canada as a young adult and lived there ever since, becoming a Canadian citizen in 1993. Ellen has written books of poetry, a book to help writers find their way, and a book for young adults. She has edited two anthologies and her work has been included in numerous anthologies, including two focusing on older women and one that features poets – like Ellen – who came to Canada during the Vietnam War era. Almost 20 years ago I heard Ellen read a poem about an octopus. I can still recall the feeling of being in an audience full of women writers, all of us rapt and silent, captivated by the dark power of her poetry. Browse through Ellen’s website and you’ll get a glimpse of her talent. I’m excited that over the coming year I’ll be blogging about several newly published books. Most will be released for the first time in 2015; some are paperback editions of books that were published to great acclaim in 2014. And do I need to mention that all of the books will be by women authors? Even better, I’ll be giving away copies of these exciting books to a few lucky people who subscribe to my free emailed newsletter, Being Bookish. Do you really need something new in your inbox? Maybe. If you are truly bookish, come on and sign up for the monthly newsletter, which offers book talk, links to readerly resources you may not have discovered yet, and general nerdiness about all things literary. And of course, let’s not forget the inducement of free books. Subscribers will get the chance to snag free copies of newly published (or soon-to-be-published) books. 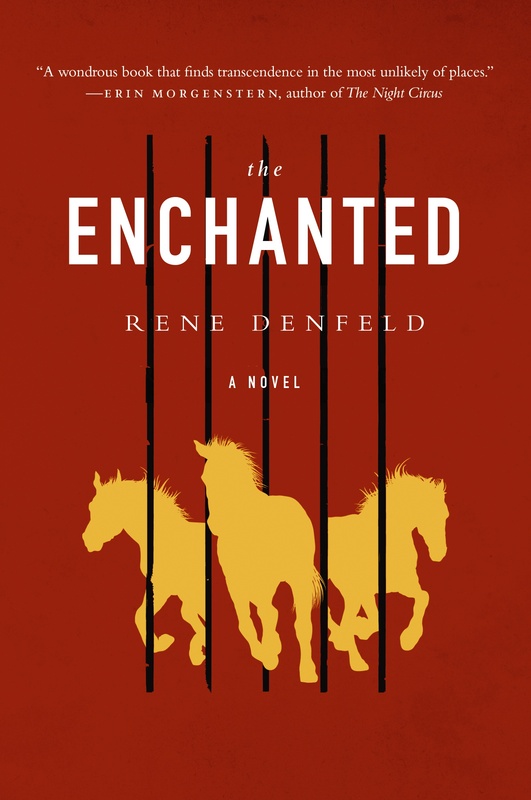 In February, for example, I’ll be giving away the new paperback edition of The Enchanted by Rene Denfeld. 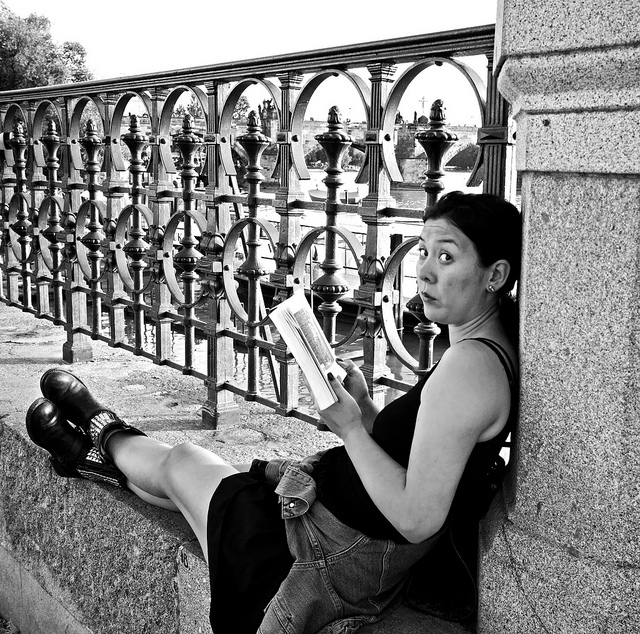 Rene Denfeld was #8 on my list of 30 Women Novelists You Should Know. But I wasn’t the only one to rave about The Enchanted. It was one of the most acclaimed and talked about books of 2014. Reviewers loved it. The novel was named among the top 10 in 2014 by diverse sources that ranged from Library Journal to Goodreads to Powell’s independent bookstore in Oregon to the Foyle’s chain of bookstores in the U.K.
At left is the cool new cover of the paperback version in the UK. The US version is below. Rene D. on the red carpet. The book was translated into several languages, nominated for numerous literary prizes, and won the prestigious French award, the Prix du Premier Roman Etranger. If you haven’t yet read The Enchanted, you’re in for a mesmerizing literary experience. Take a look at this December 2014 interview with Rene Denfeld by the writer Elissa Wald if you want to whet your appetite for the novel. To sign up for my monthly newsletter and be eligible for the book giveaways, click here. Because who doesn’t love free books?